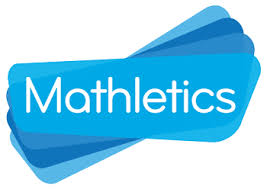 For Mathematics, Mathletics is an excellent resource. It provides opportunities for consolidation, revision and new learning. Pupils have their own login and can access the page here.